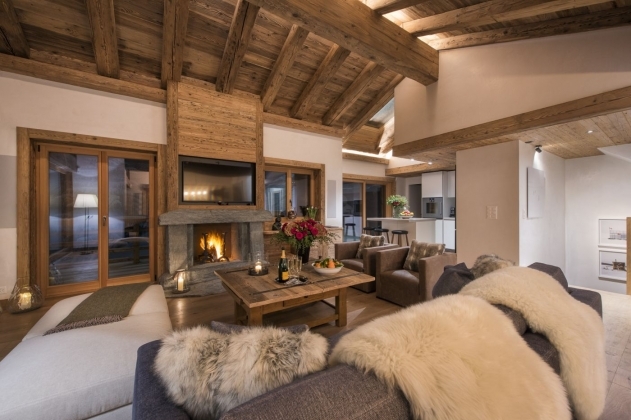 Built into the mountain side above the Patier area of the village with a South West facing aspect is the brand new exceptional private residence. 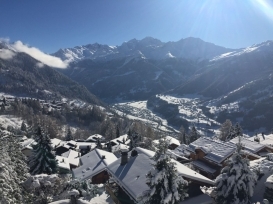 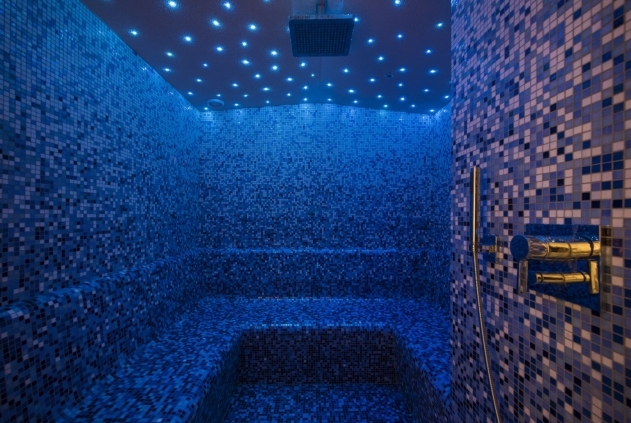 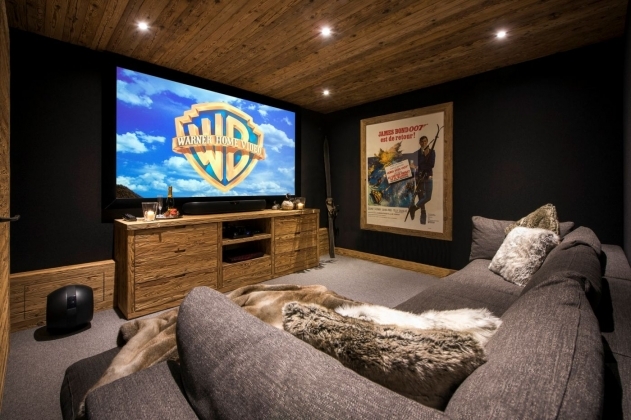 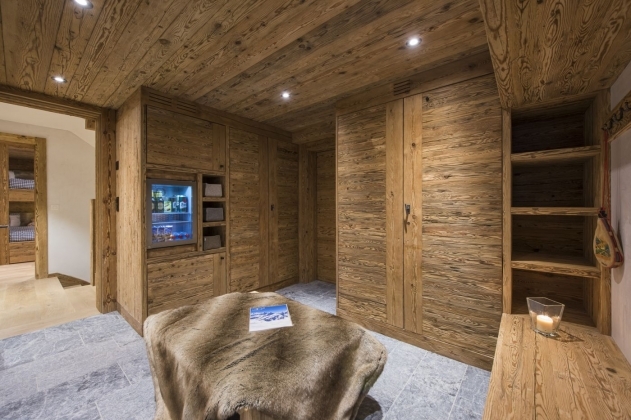 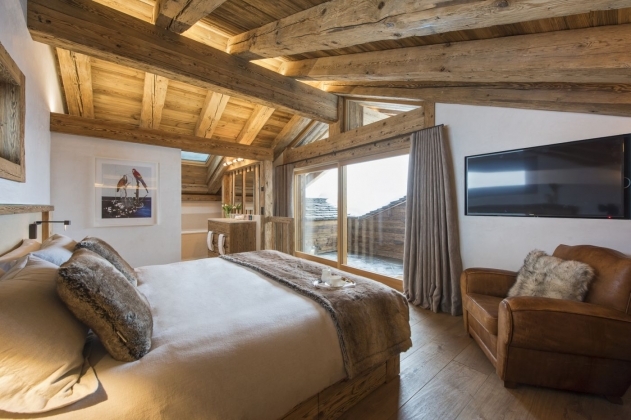 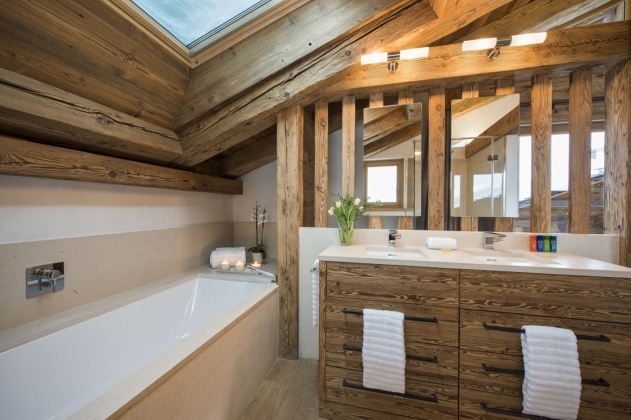 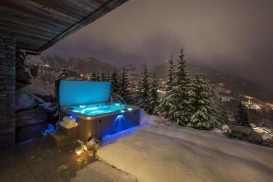 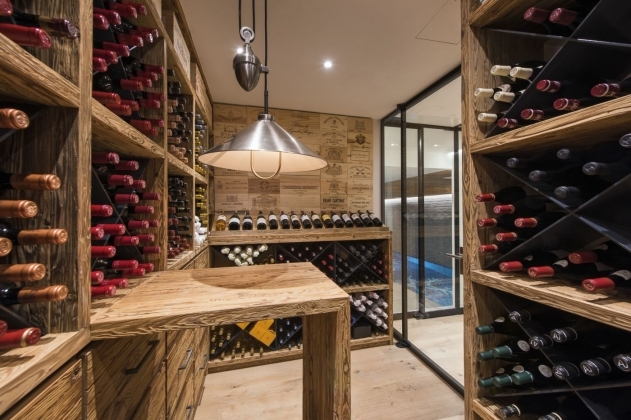 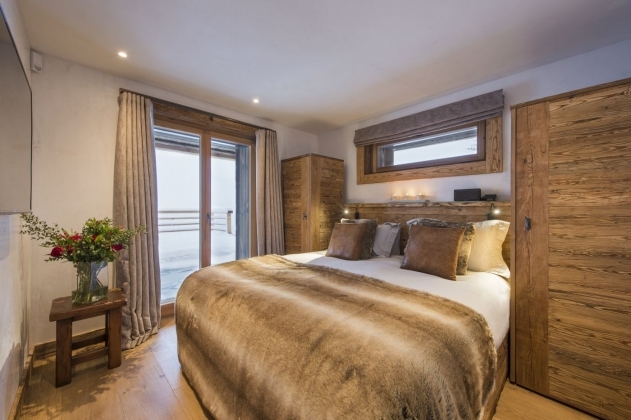 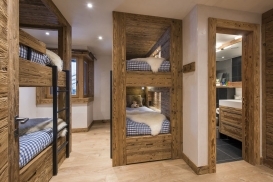 With indoor pool, hammam, gym, outdoor Jacuzzi, wine cellar and cinema room this property has every facility one would expect from a luxury ski chalet in Verbier. 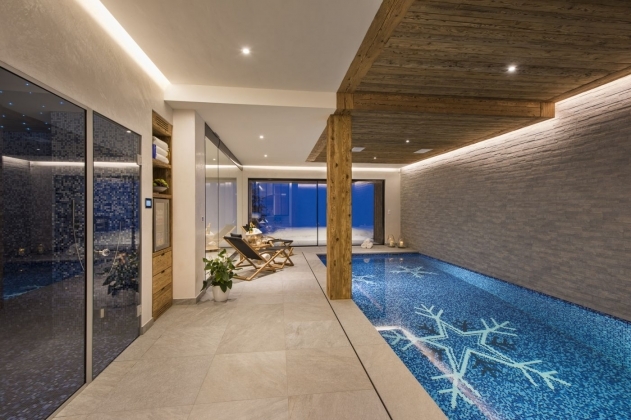 The latest design and technology has been combined with a beautiful interior and no attention to detail has been spared creating one of the most desirable properties in the alps. 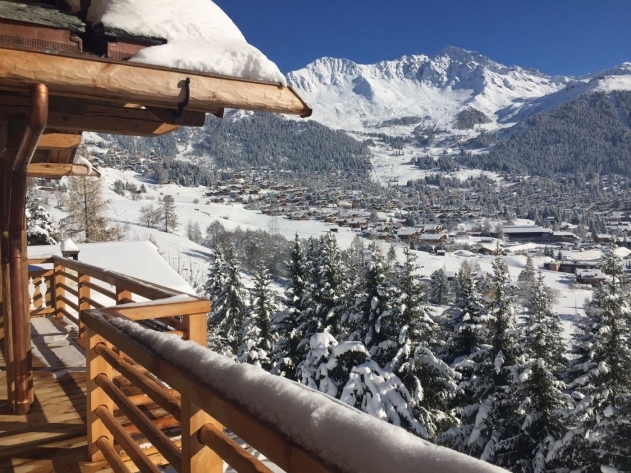 The chalet has unparalleled views of the surrounding peaks to be enjoyed from its many terraces and balconies or in the outdoor hot tub. 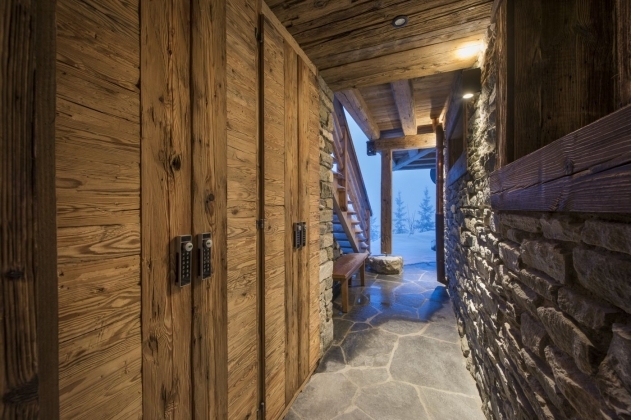 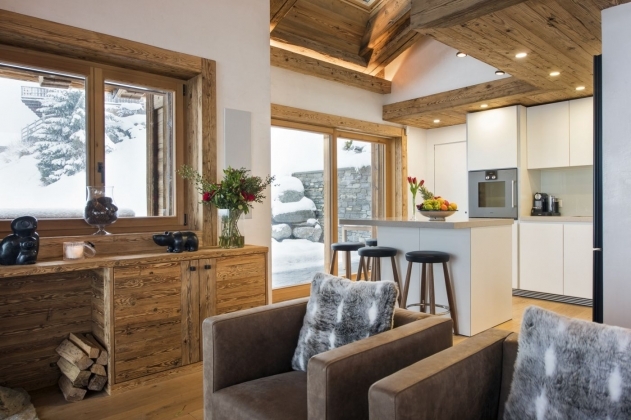 Entrance to the chalet is via the first floor, here you will find the open plan living and dining area. 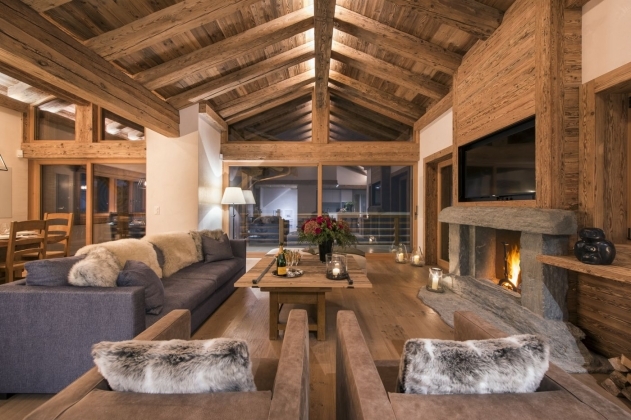 The sitting area has a wonderful open fireplace and is surrounded by large comfy sofas and arm chairs. 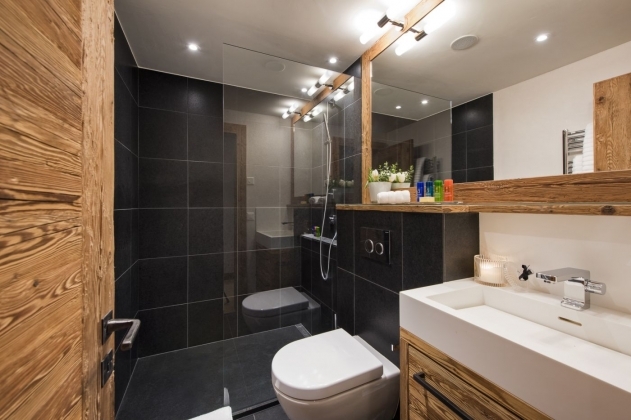 There is also a well-equipped kitchen and guest w.c. on this floor. 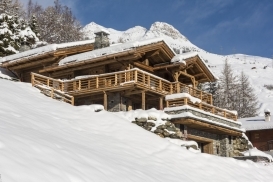 The chalet is located in Verbier Station.